Inigo Montoya’s most repeated and memed line from The Princess Bride is “”You keep using that word…. I don’t think it means what you think it means.” What did Paul mean by “faith?” And what does faith, as Paul meant it, both require of us and empower us to do? Calling all Trivia Lovers! Rock Falls United Methodist Church is hosting a Trivia Night on Saturday, November 19, 2016. Doors open at 6:30 and trivia starts at 7:00 p.m.
You do not need to be a member of RFUMC to participate. This is a fun event for all ages and a great way to spend the evening with friends and family. The trivia categories will cover a wide range of topics so don’t be afraid to sign up. Cost is $80 per team. Teams may not have more than 8 members. Register by October 31st and receive a free answer! Contact Danielle at (815)625-0114 or rockfallsumc@gmail.com to register your team or for additional information. 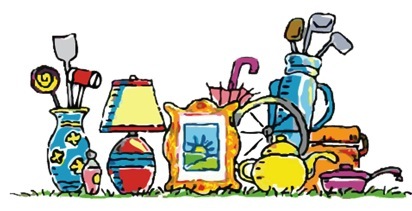 Donations are now being accepted for the UMW’s annual Fall Rummage sale which is set for October 7th & 8th. Donations may be brought in during regular office hours Monday through Friday. Items should be in clean/saleable condition, and may be left in the Church office or the left stage storage room. Only children’s clothing up to Size 6 will be accepted. Rev. Solomon Sudhakar brings some profound life experiences and understanding to his ministry. His ministerial experiences ranged from rural to urban congregations, both in India as well as in the United States. Solomon is a fourth generation Christian and third in accepting the call for the pastoral ministry. He had a sense of Call and interest for pastoral ministry since he was a young boy. His Call to ministry is driven by God’s mission and purpose in Christ toward service and solidarity with all people and rest of God’s creation. For Solomon these interests and experiences underscore his ministry and preaching. He understands his ministry as an opportunity to initiate possibilities of interaction and faithful encounter with the scriptures and building up of community. He grew up in a farming community and treasures his experiences of spending time in rice fields and vegetable gardens. His first pastoral assignment was to eight small rural congregations, where most members were farmers and involved in agriculture. Many worship services were conducted in farms and fields. Rev. Solomon is married to Rev. Satya, who is also an ordained Minister. 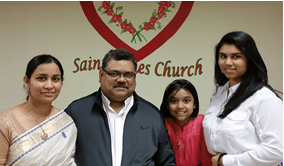 They have two daughters Salomi Arunima who is aged 16, a high school student and a wonderful and lead pianist at church and a younger daughter Christine Ilia, aged 9 years. Along with studies at the seminary, they have been involved in parish ministry at the CSI Wesley church Chicago along with supplying and preaching at various local churches in and around Chicago. Solomon engaged in preaching, conducting weekly worship services, officiated at weddings, special occasions, pastoral visitations and funerals. In Chicago, Solomon was very successful in bringing several young people back to church by involving them in worship, particularly in managing technology, weekly praise and worship and other parts of the service. Also in one of the churches, he initiated Wellness Wednesday program by having a nurse and a yoga teacher to meet the needs of the local Hispanic community. Eventually several of them joined the church as members. He greatly believes and encourages in the Church making itself visible and effective in the community through its activities and ministry. Solomon and Satya have a loving and supportive relationship. They love to watch their little girls grow and spend a lot of time with family. 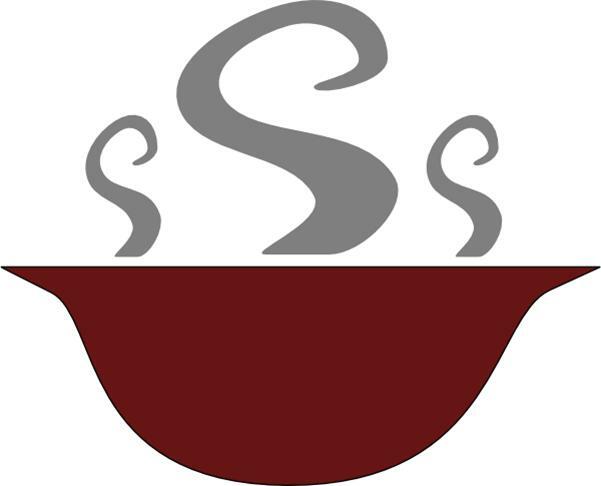 Solomon enjoys cooking, which for him is a great way of relaxing and to be creative. They like gardening and being outdoors. 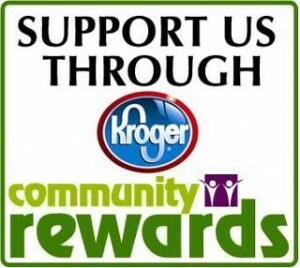 Questions about Scrip, or registering your Kroger Rewards Card to benefit our church? Stop by Cafe Brandt before or after church on Sunday, April 24th, bring your Kroger Rewards Card and we’ll get you signed up on the spot! A variety of Script cards will also be available for purchase.